After receiving an overwhelming amount of you’re lovely messages and emails each day, it has become increasingly difficult to reply and respond to you all 1-to-1 regarding your questions. 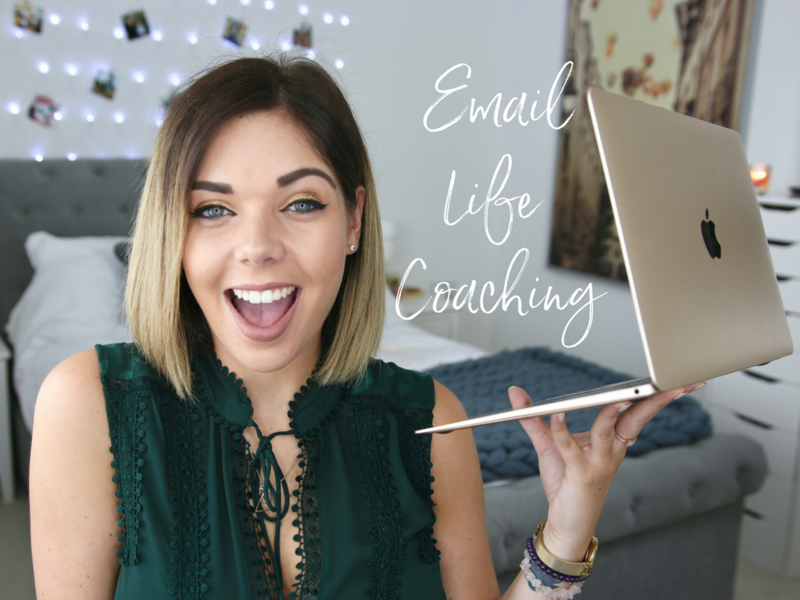 After the great success of my life coaching and webinar sessions, I also wanted to create an email life coaching package which will allow you to email me in confidence and in return I will then be able to give you a detailed response, with tips, tools and resources to help you. Emma is a fully certified Law of Attraction Advanced Practitioner, Life Coach & Reiki Master. Emma offers support in regards to the Law of Attraction/Spirituality, business coaching, relationships and general life coaching. 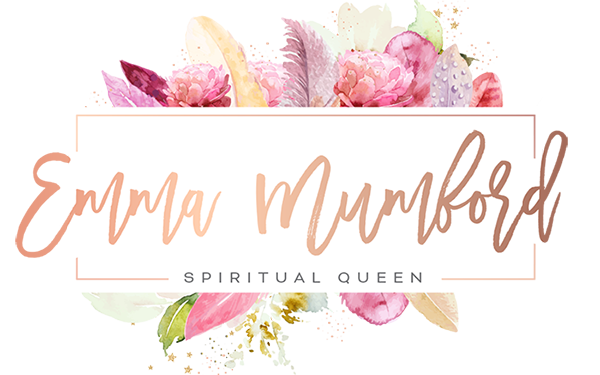 So if you’re wanting to change your life and are feeling in a rut, let Emma help to break through your blocks and aid you in manifesting your dreams! Emma has also recently been awarded ‘Highly Commended’ for the Soul & Spirit Magazine 2018 Awards ‘Most Inspiring Life Coach’. In these email packages, once purchased please email me your question to [email protected] in this email please put your PayPal email address if it’s different to the one you email me on, and please do get as specific as possible. Could you also please make the title of the email – Email Life Coaching so that it stands out to me and doesn’t get missed. Let me know as much as possible about your situation so that I can give you the best reply. 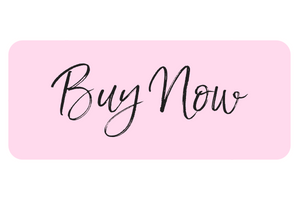 Please allow 3-5 working days for me to reply to your questions, if demand is extremely high at any point then I will email you to let you know a rough estimate of when you can expect to receive your reply.